From tips on landing an interview, to dealing with annoying coworkers, to going on extended vacation without your boss finding out, this book is certain cure any case of the Monday Blues. 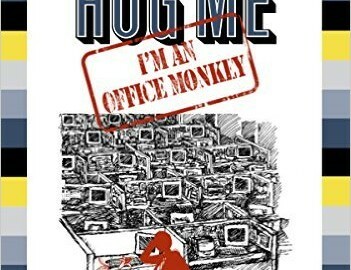 For anyone who makes a living working in an office, this book is certain to become your new bible. 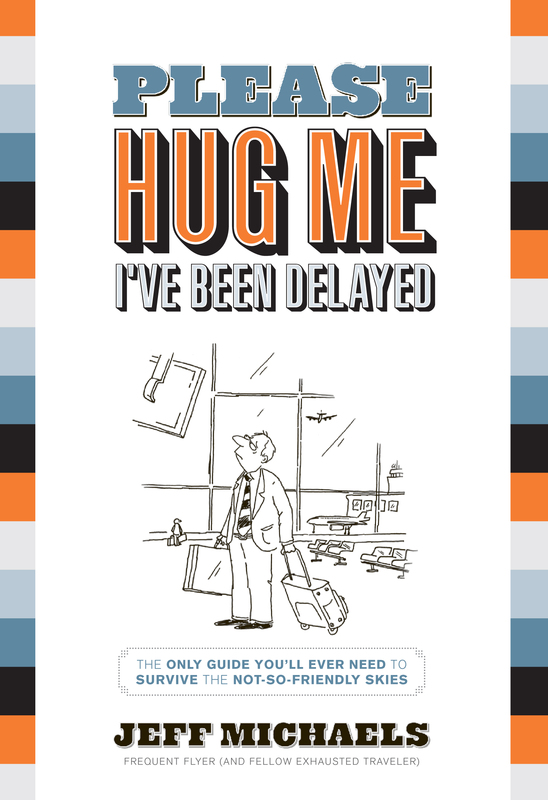 Following his hit guide to air travel, Please Hug Me—I’ve Been Delayed, author and former cube-dweller Jeff Michaels takes you on a roller coaster ride of how to survive the in’s and out’s of today’s modern office. 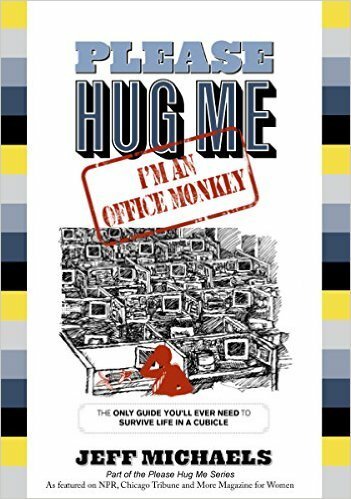 From tips on landing an interview, to dealing with annoying coworkers, to going on extended vacation without your boss finding out, this book is certain cure any case of the Monday Blues. Follow the real-time case study and learn the horrors of getting a P.O. number assigned in a major corporation. Discover the best in corporate ice breakers. Gain tips on how to dominate your team in Departmental Dodge Ball. Learn how to date your coworkers with minimal Next Morning Awkwardness (NMA). Play along with Corporate Buzzword Bingo…. and much more!